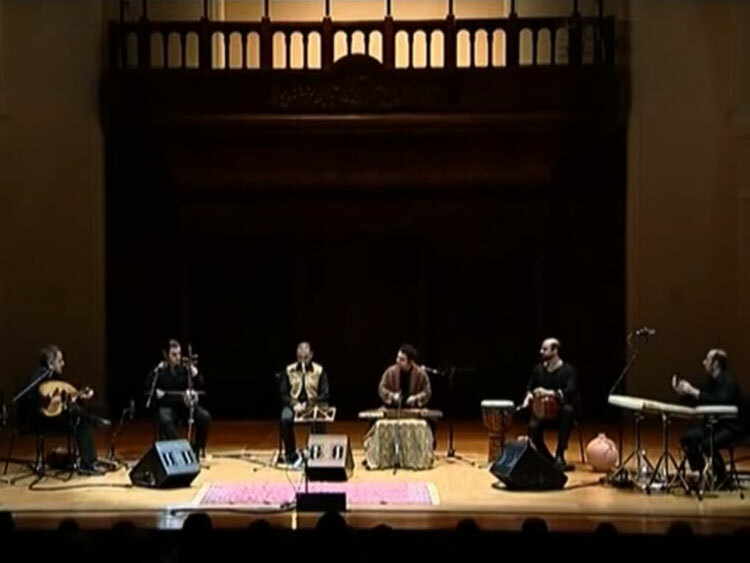 Familiar since childhood, by family transmission, of the Coran recitation, Alireza Ghorbani also became at thirty years a foreground singer of the Persian song. His very ramified repertory constitutes the radif and the tasnif, whose vocal rarest techniques are very well controlled from him. 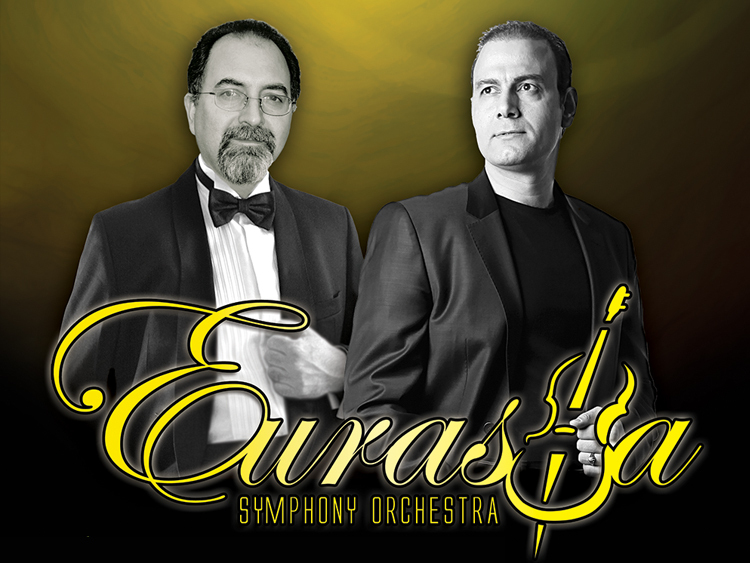 He occurs in small formation, with four musicians, as with the national Orchestra of Iran. Ali Reza Ghorbani is a great artist deeply rooted in the tradition but also of an insatiable curiosity and a large open-mindedness with respect to the other cultures. Ghorbani was born into a religious family and acquired the intonations and rhythms of Qoranic chanting at a precociously young age. 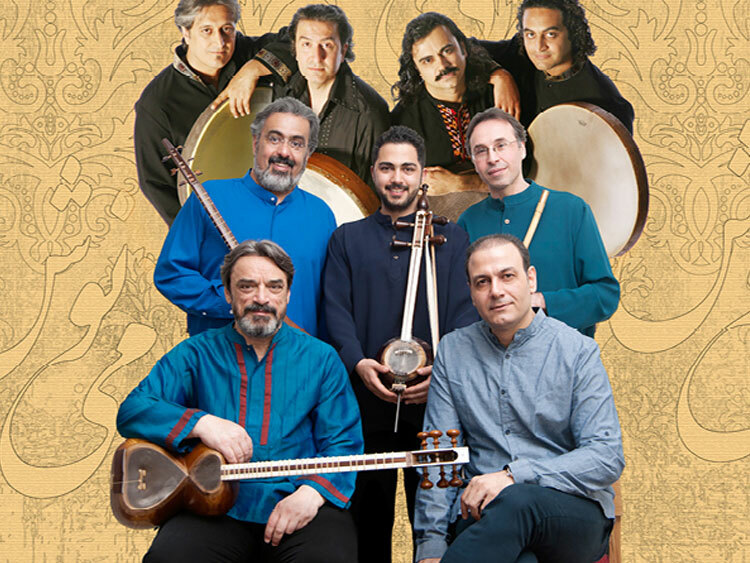 His four years of study with a master of the "tar" and "setar" at the Tehran Conservatoire of Music acquainted him with the infinite possibilities found the country's classical heritage. 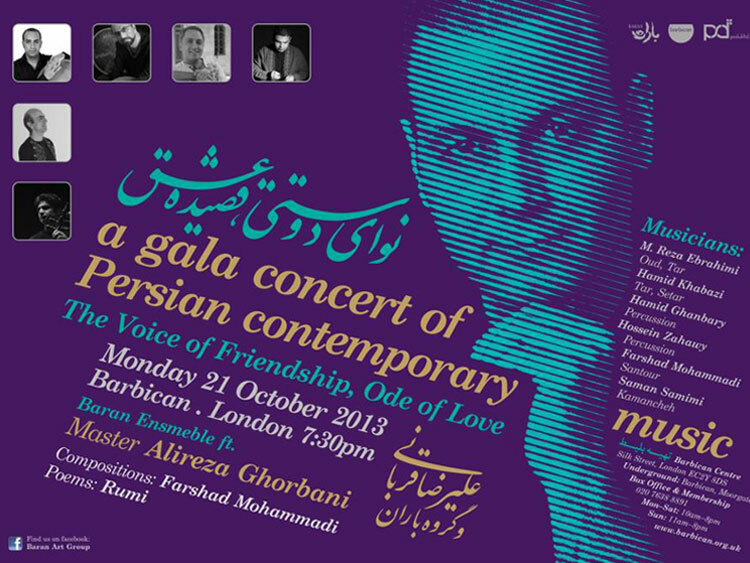 But in Iran's dark ages of war and religious conservatism Ghorbani was also influenced by the patriotic drive that dominated his country's music in the 80s. According to the well-documented sleeve notes by France Culture radio producer Caroline Bourgine, he was known in those days as a popular"battlefront musician". The handsomely chiseled features of Ali Reza Ghorbani have become part of the new generation of Iranian singers of classical Persian music. 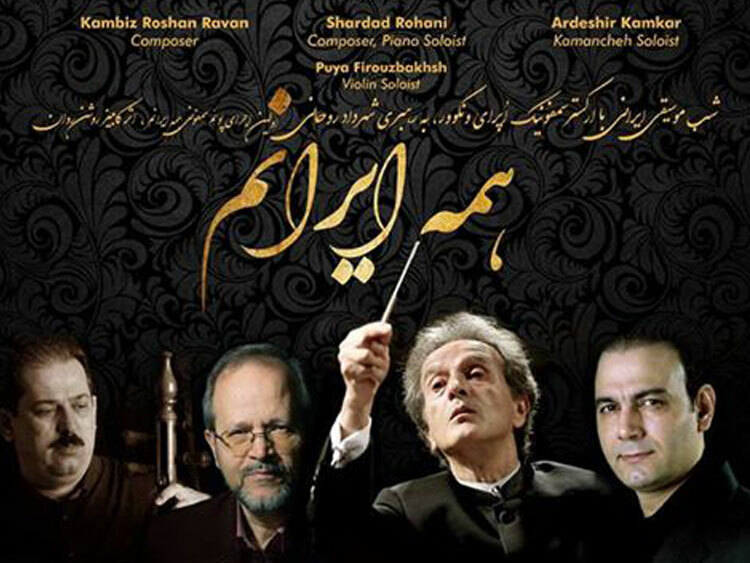 Born in the midst of the turbulence of 1970s and 80s Iran, Ghorbani has laid claims to being a worthy successor of the man regarded as the undisputed master of Persian classical song, Mohammed Reza Shadjarian.